Issues arise as grizzly bears spread out into their historic range in the high plains . . . 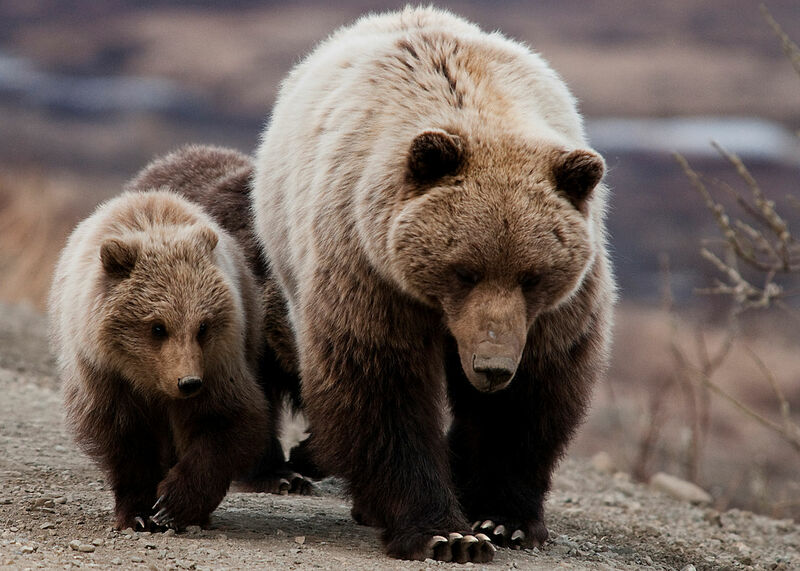 If and when they lose federal protection, grizzly bears on the Rocky Mountain Front face an uncertain future. The questions puzzling members at the Interagency Grizzly Bear Committee’s summer meeting went far beyond whether to have a hunting season. Although grizzlies in the Northern Continental Divide Ecosystem remain two or three years away from potential removal from Endangered Species Act oversight, residents in and around Choteau made it clear the bears’ presence was already an issue.